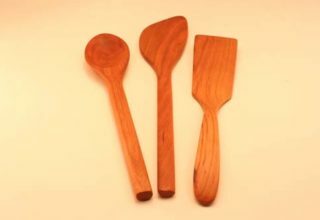 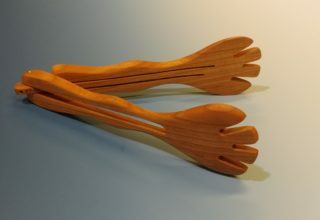 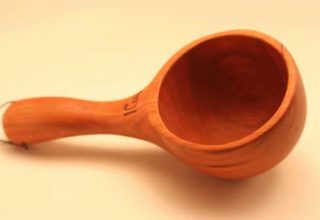 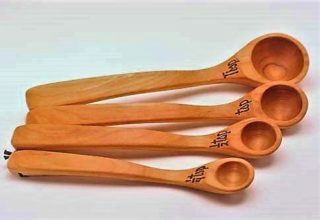 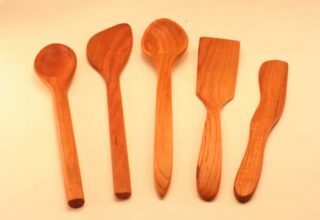 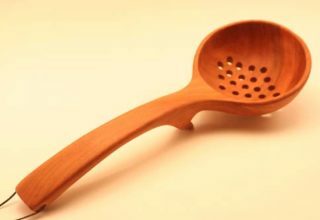 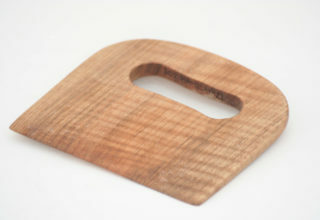 Allegheny Treenware is an American company focused on the production of wooden kitchen utensils. 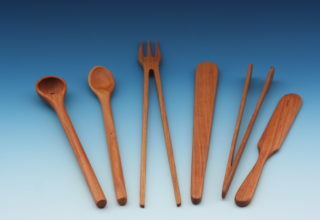 It has been proudly owned and operated by Stanley and Sue Jennings for over 25 years. 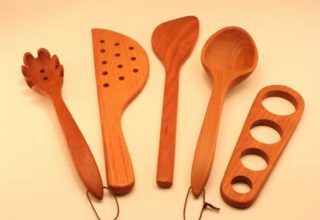 All products are MADE IN THE USA, with quality West Virginia hardwoods that, if taken care of, will serve your cooking needs for years to come.